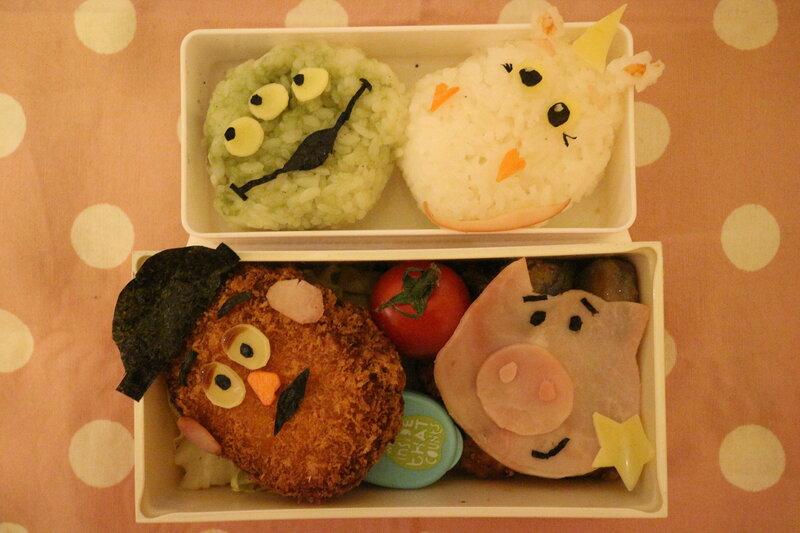 CHARABEN (or Kyaraben) means obento(お弁当),boxed lunch, which contents are decorated to look like some characters or objects. charaben might bring a little more happiness into your everyday life! "Easter Chick donuts" was added! "animal donuts in Hokkaido" was added! "Panda Panda Panda" was added! "Smiley oyakodon :)" was added! "a girl named LOTTA" was added! "rabbit Bday cake" was added! "bear Bday cake" was added! "cute latte with your dog" was added! "Nemo and his friends bento" was added! yuz's CHARABEN album was released!